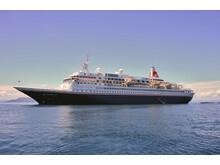 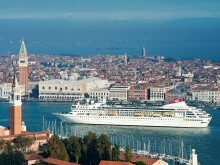 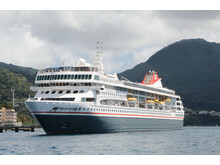 Experts at the world’s leading cruise reviews website Cruise Critic have voted Fred. 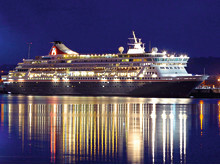 Olsen Cruise Lines ‘Best for Itineraries’ in the prestigious ‘UK Editors’ Picks Awards 2015’. 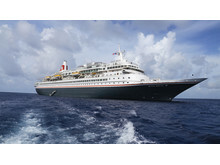 The winners are selected by Cruise Critic’s team of knowledgeable cruise experts, based on the lines and ships that they feel ‘are at the top of their game’, and best represent excellence in each of the 25 categories.